The weekend of September 18th I was in Jackson Hole for Leadership Wyoming where we had dinner outside at the Snake River Ranch. 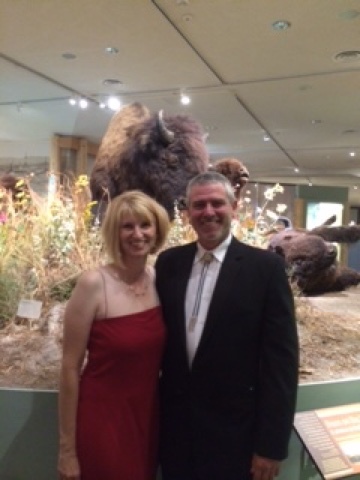 This past weekend I had dinner at the Buffalo Bill Center of the West's Annual Patron's Ball. 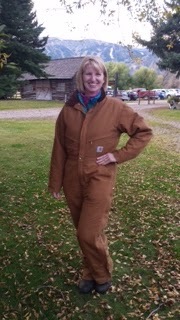 Who knew that as a college president in Wyoming my wardrobe would require such diversity!